Although only a couple of years old, the farming program has been very successful. A one-acre vineyard has been planted with 4 varieties of grapes known to do well in this climate. A two acre community garden was planted with corn and a few other crops, and a hoop house (greenhouse) was built. 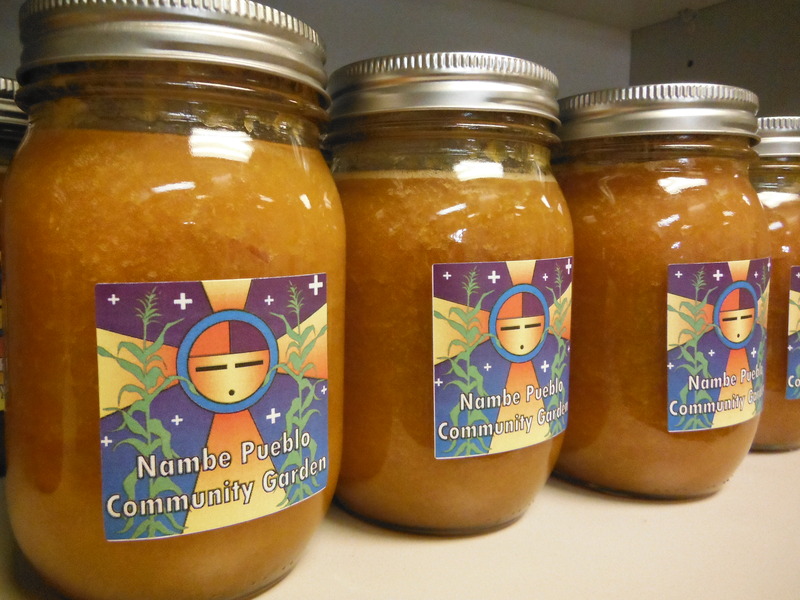 Each provided an abundance of vegetables and herbs which were distributed to Pueblo seniors and also enjoyed at a season-end harvest festival. 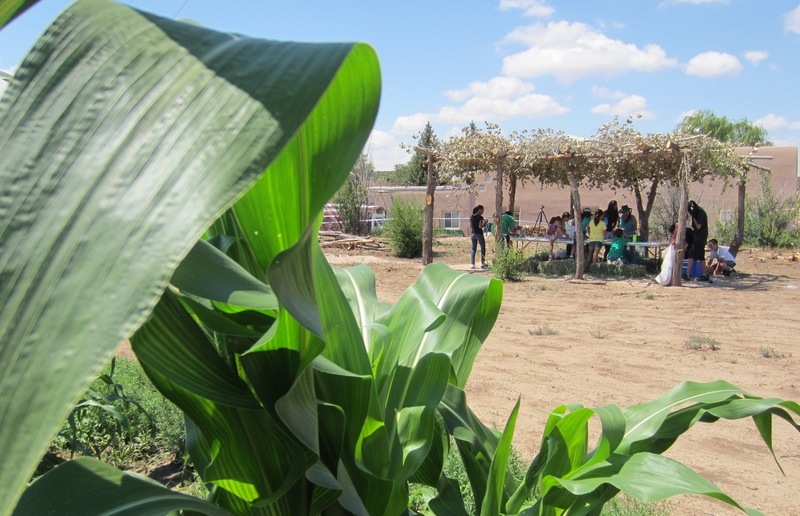 These activities provided Pueblo volunteers and youth with the opportunity to learn traditional and modern farming methods, learn the Tewa names of these plants, and supplement their diet with healthy food items. Information about and tours of the community farm and vineyard can be arranged by calling George Toya, Farm Program Manager.